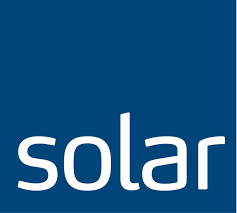 We are proud to welcome Solar Nederland as a supplier on the platform. Tradecloud will automate the operational processes between Solar and its customers and the insight on the assortment will be improved for exisiting customers. This is a win-win opportunity for both parties. Solar Nederland is a sourcing and services company, operating within the electrical, heating and plumbing and ventilation technology sectors. Do you want to know more about our supply chain platform visit then our website. If you want to join our our supply chain platform as a supplier then contact us.